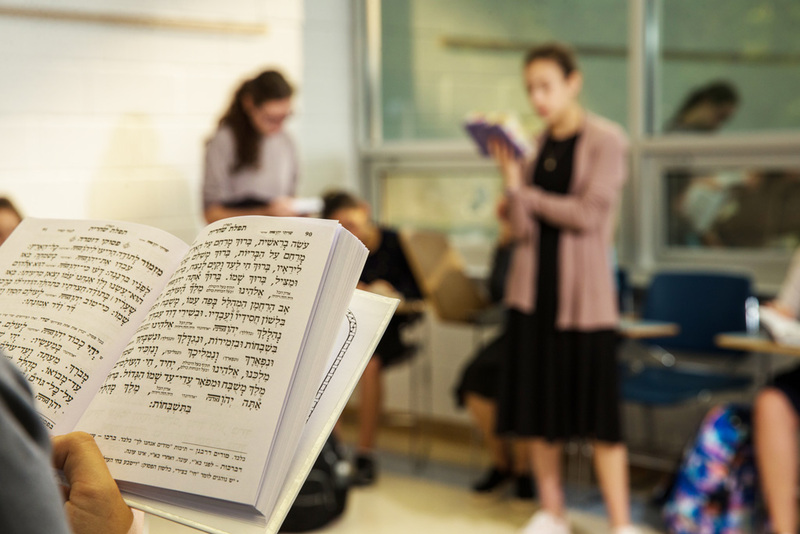 At Naaleh High School for Girls, we are committed to excellence in both Torah and General Studies, character development, and religious growth. Employing innovative strategies and extra-curricular opportunities to challenge students academically and inspire personal growth, we are dedicated to providing our students with the foundation and tools to succeed as proud Jewish women wherever their paths take them. We emphasize character, integrity, modesty, and a sincere personal connection to Hashem. We equip each student with both the knowledge of Torah and appreciation of Tefilah. We offer a stimulating curriculum in Limudei Kodesh and General Studies that is designed to provide students with a robust academic foundation. We strive to create a student-centered environment which nurtures active learners and analytical thinkers. Our innovative and multifaceted extra-curricular programs complement the warm classroom experience and aim to spark further intellectual curiosity. We assist our students in navigating the complexities of adolescence and in becoming adults who are mature, confident, resilient, personable, self-aware, courteous, motivated, optimistic, thoughtful, diligent, and earnest. We surround ourselves with exemplary faculty who not only instruct but embody commitment to Torah, halacha, middos, and the highest ethical standards. We recognize that it is our duty to transmit our rich and timeless heritage, and we assist our students in discovering their unique place in the chain of that tradition. We affirm the centrality of Eretz Yisrael in our lives and cultivate within our students a profound connection to Israel. At the same time, we cherish the unprecedented opportunities afforded by the United States of America and feel privileged to be active citizens and contribute meaningfully to our broader community. Our mission is as simple as it is challenging: to empower and inspire our young women to forge their own paths in life—steered by Torah values, equipped with meaningful knowledge, guided by devoted faculty, surrounded by supportive peers, and ready to carry Naaleh’s education with them throughout the journey. Naaleh High School for Girls: Aim Higher. Reach Higher. Rise Higher. Naaleh admits students of any race, color, and national and ethnic origin to all the rights, privileges, programs, and activities generally accorded or made available to students at the school. It does not discriminate on the basis of race, color, or national and ethnic origin in administration of its educational policies, admissions policies, scholarship and loan programs, and athletic and other school-administered programs. 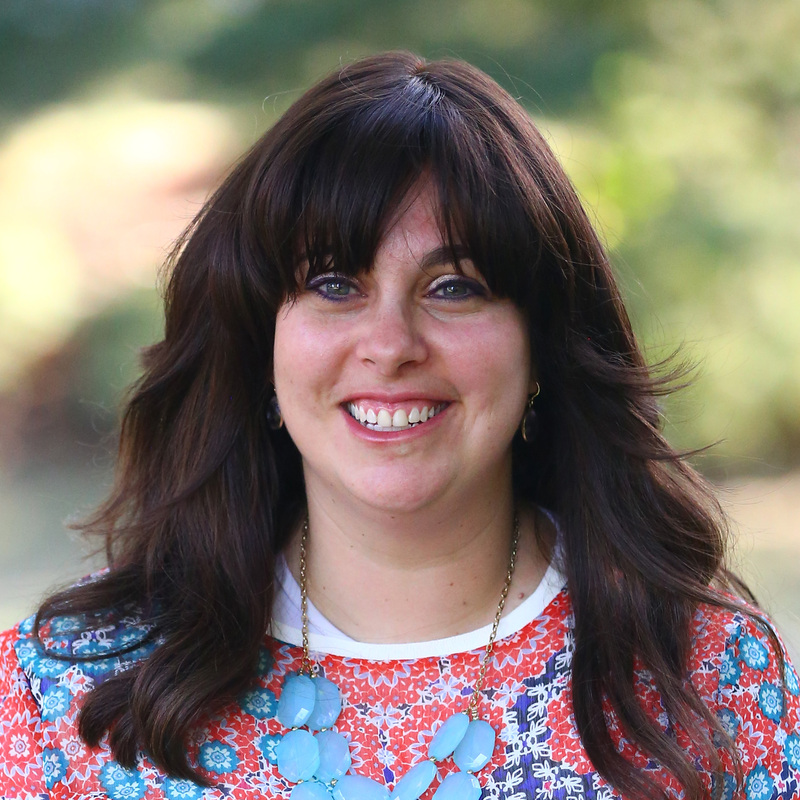 Prior to joining Naaleh High School for Girls, Mrs. Deena Kobre served as Associate Principal at the Stella K. Abraham High School for Girls in Hewlett Bay Park, New York, and taught at the Hebrew Academy of Nassau County (HANC) High School and Shevach High School. In addition to her extensive administrative background, over the past 13 years, Mrs. Kobre has engaged students in the classroom, having taught numerous courses, including AP Psychology, Modern Jewish History, Medieval Jewish History, and various Limudei Kodesh subjects. She relishes the varied perspective gained from being deeply-involved in all aspects of school operations (both in and out of the classroom), and she is renowned for being an engaging, innovative, and inspiring educator. After learning at Michlalah, Mrs. Kobre earned a B.A. in Psychology and an M.A. in School Leadership and Administration. 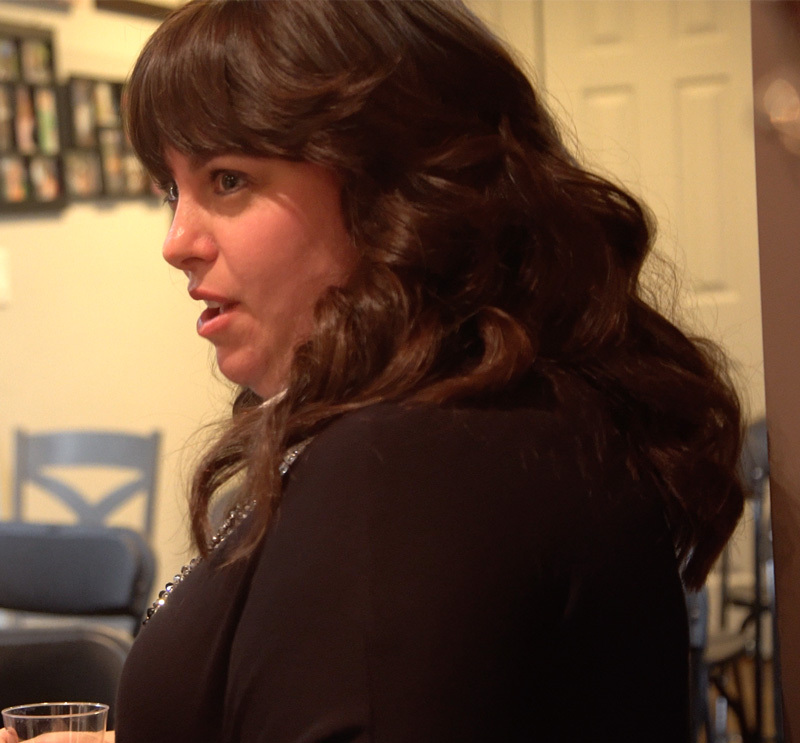 She has served as a mentor/coordinator in Yeshiva University’s New Teacher Induction Program, and has been a sought-after participant and leader in numerous professional development programs under the auspices of the UJA-Federation and YU School Partnership. We emphasize middos, integrity, modesty, and a sincere personal connection to Hashem through tefilla and simchas hachaim. 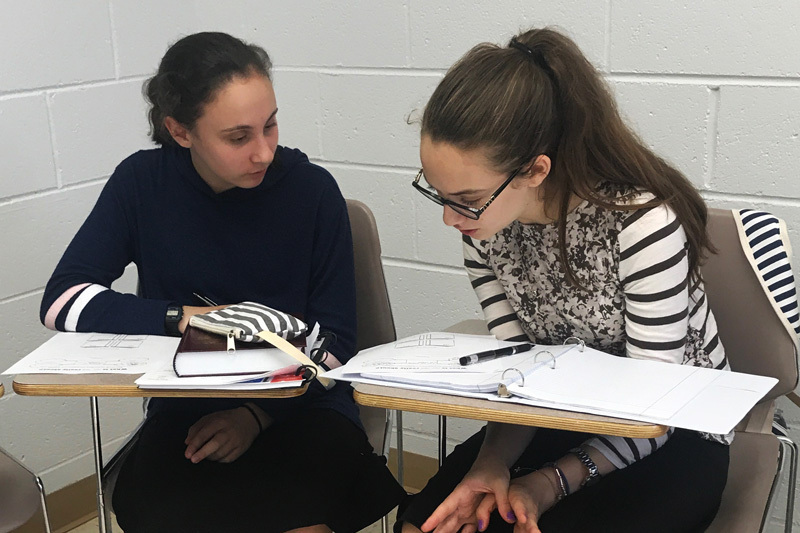 Through workshops, yimei iyun, trips, and extra-curricular programming, we create an environment where students feel confident in deepening their relationship with Hashem as young Jewish women, guided by Halacha. We recognize the centrality of Eretz Yisrael in our lives and cultivate within our students a sincere connection to Israel. At Naaleh High School for Girls, we are committed to excellence in both Torah and General Studies, character development, and religious growth. Employing innovative strategies and extra-curricular opportunities to challenge students academically and inspire personal growth, we are dedicated to providing our students with the foundation and tools to succeed as proud Jewish women wherever their paths take them. Naaleh High School for Girls is committed to excellence in both Torah and General Studies, character development, and religious growth. 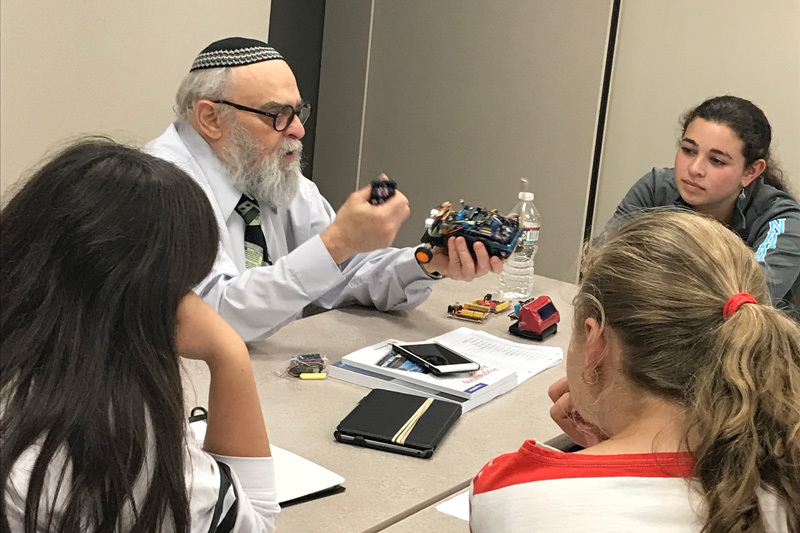 Our faculty of warm and dedicated role models transmit Torah values to our students both in and out of the classroom. Our faculty of warm and dedicated role models transmit Torah values to our students both in and out of the classroom. With passion and cutting-edge pedagogy, we create a stimulating learning environment that enables each student to reach her potential. Our co-curricular programming works in tandem with our class lessons to create a rich synergy of experiences, strategies, and information. We encourage critical thinking, emphasize student investment in the learning process, and seek to spark intellectual curiosity.